One way to speed up your website is to serve images on your website from a subdomain. Do it in a few easy steps. Here is how you can take screenshots of your favourite retro games in Retropie, or even RetroPie themes and menus. 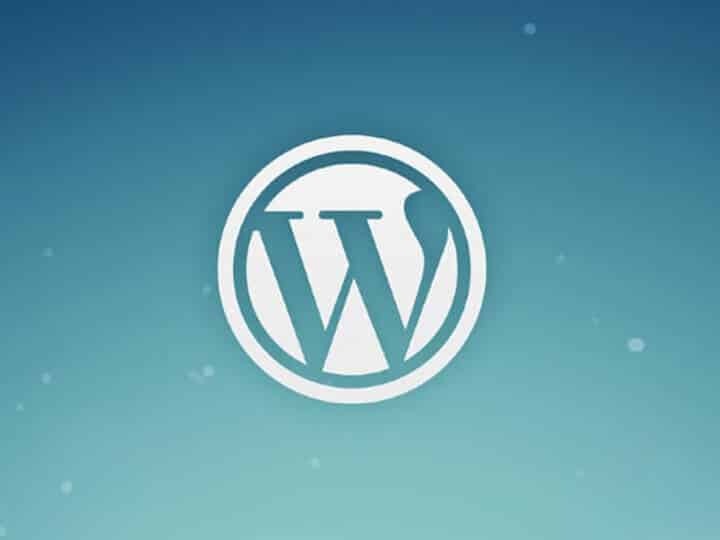 Here's a quick tip on how to get your WordPress website out of Maintenance Mode, and back to being fully up and running again. Do you want to know about the latest and best WordPress plugins? Or maybe you just you just want some WordPress tutorials and tips to help improve your WordPress website? Well, you have come to the right place. RetroPie is all about a never ending cycle to constantly improve and develop the perfect retro gaming machine. Here are some hints and tips you can use with your next RetroPie project. davemclean.net is about providing tutorials and tips for WordPress and for RetroPie. It’s also the home of Dave McLean’s portfolio. Dave McLean’s portfolio has a wide range of projects, including website design, WordPress development, graphic design and video animation. Check out Dave McLean’s portfolio. © 2019 Dave McLean. All rights reserved.